The end is near! Again it is doomsday at Metal Bandcamp. 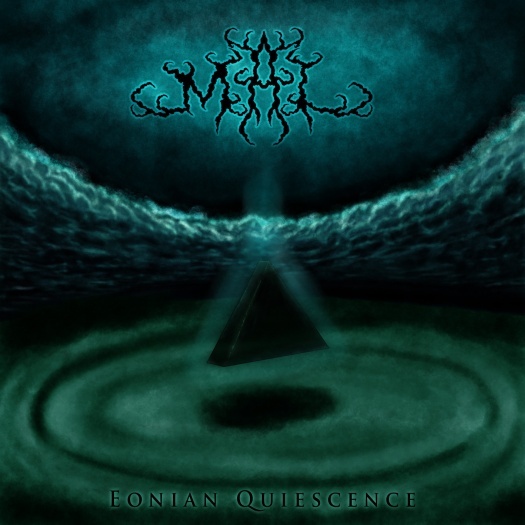 Eonian Quiescence is the debut album from French band Mal. The core of this is massive doom riffs with blackened vocals and buzzing guitars, but the songs on Eonian Quiescence are pretty far from the melodies of traditional or funeral doom. The understated keyboards, the sudden outbursts of chaos, and the excellently programmed drums all create a feeling of a horrific mechanical ceremony. Read the review from Metal Storm and give the album a listen.